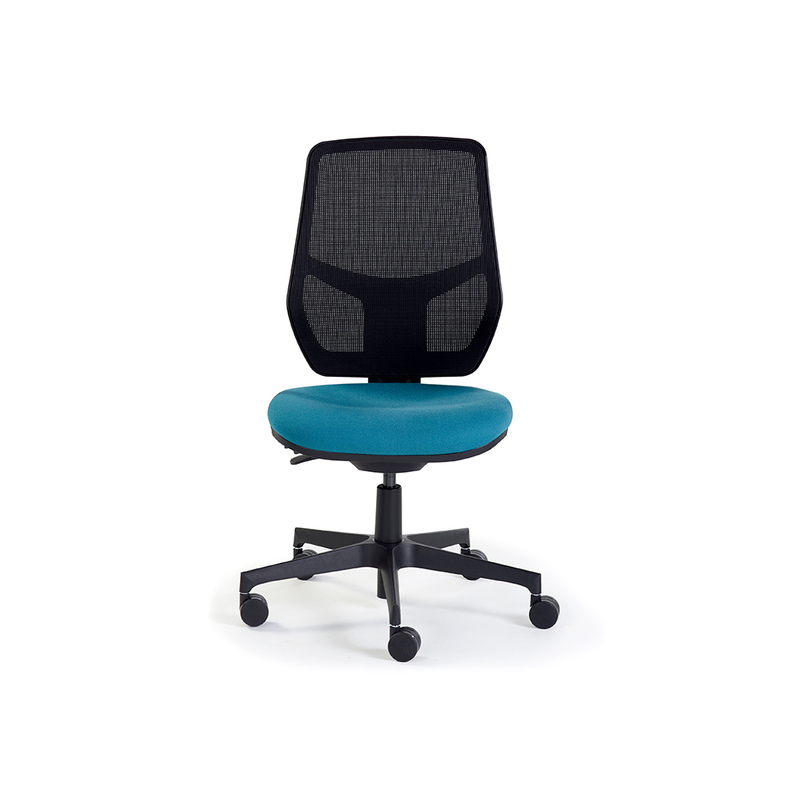 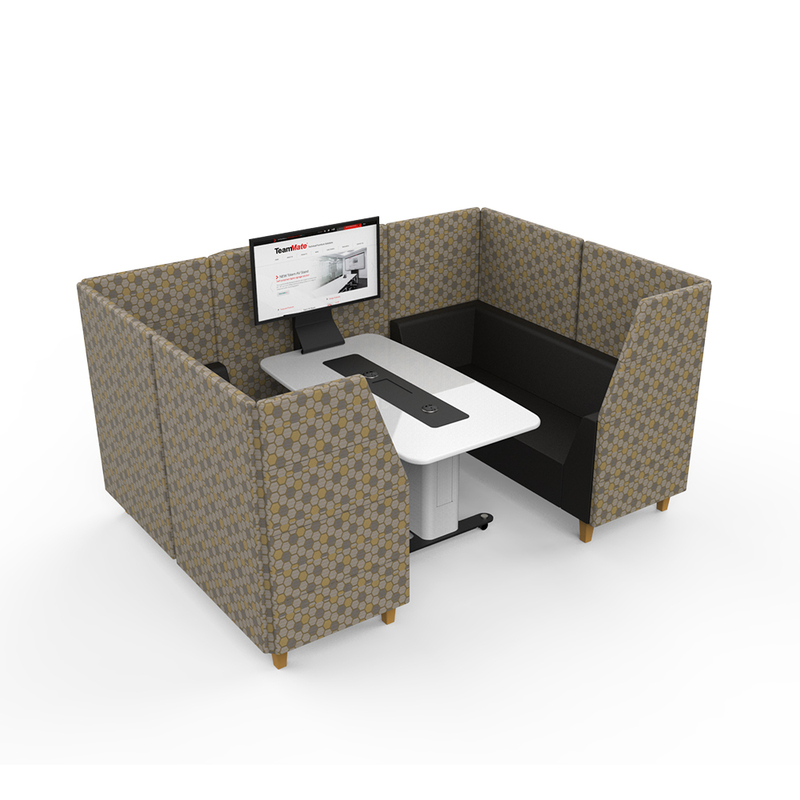 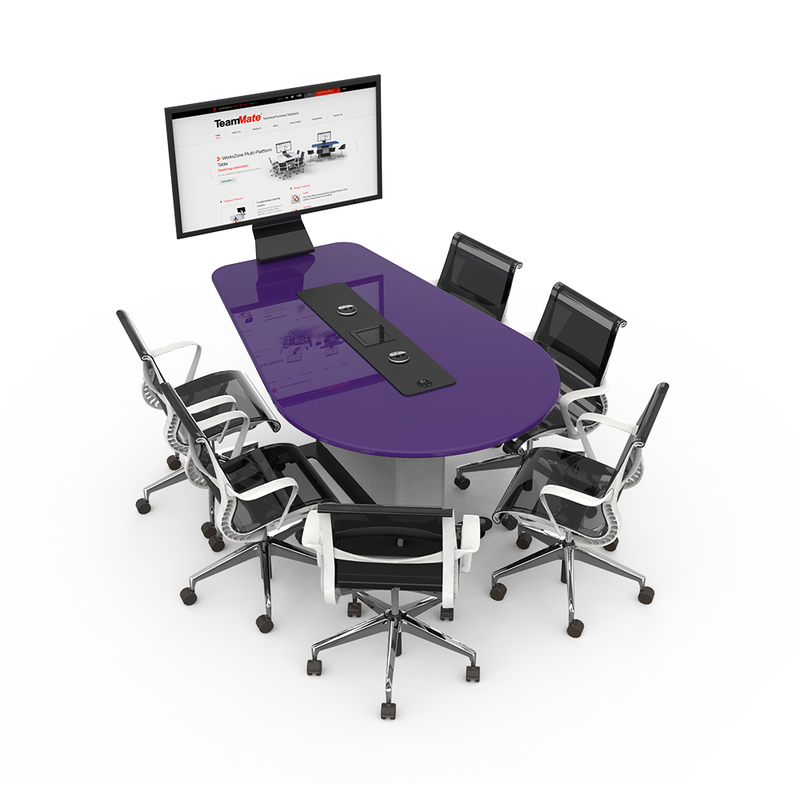 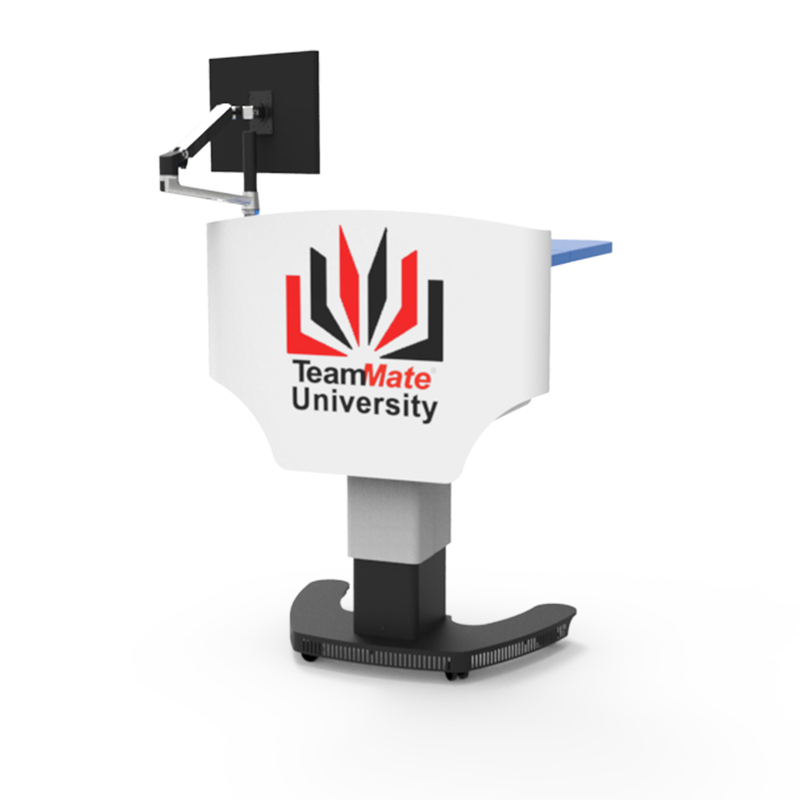 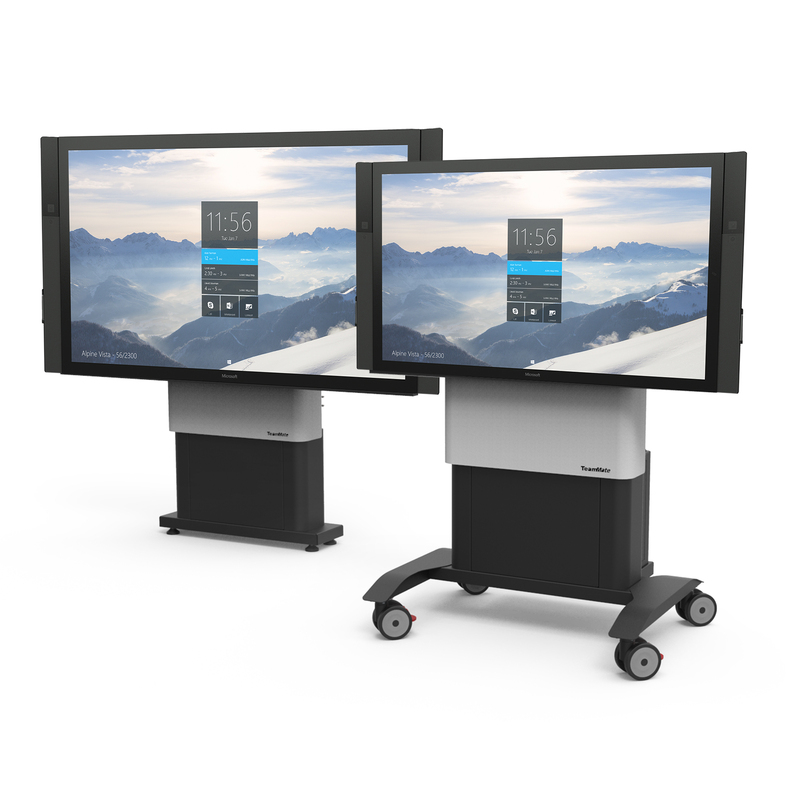 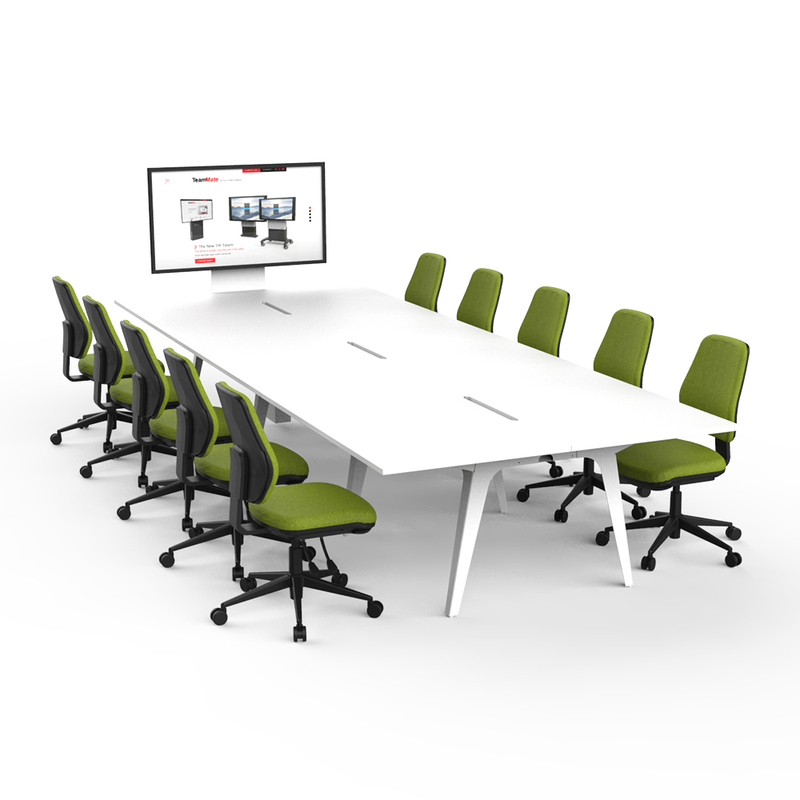 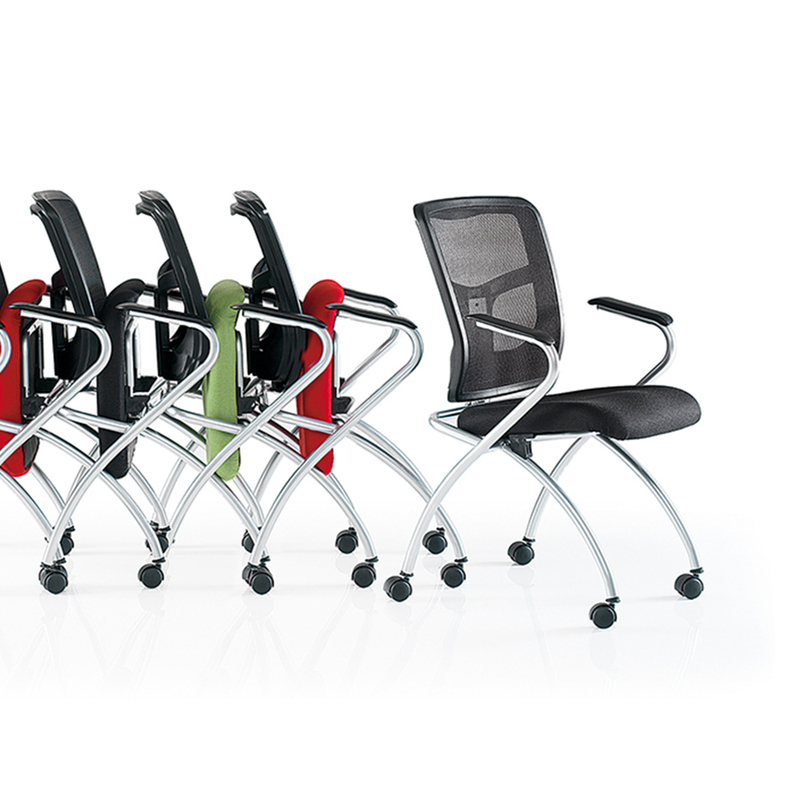 TeamMate boardroom solutions need to be practical and ergonomic to suit the demands expected in meeting rooms today. 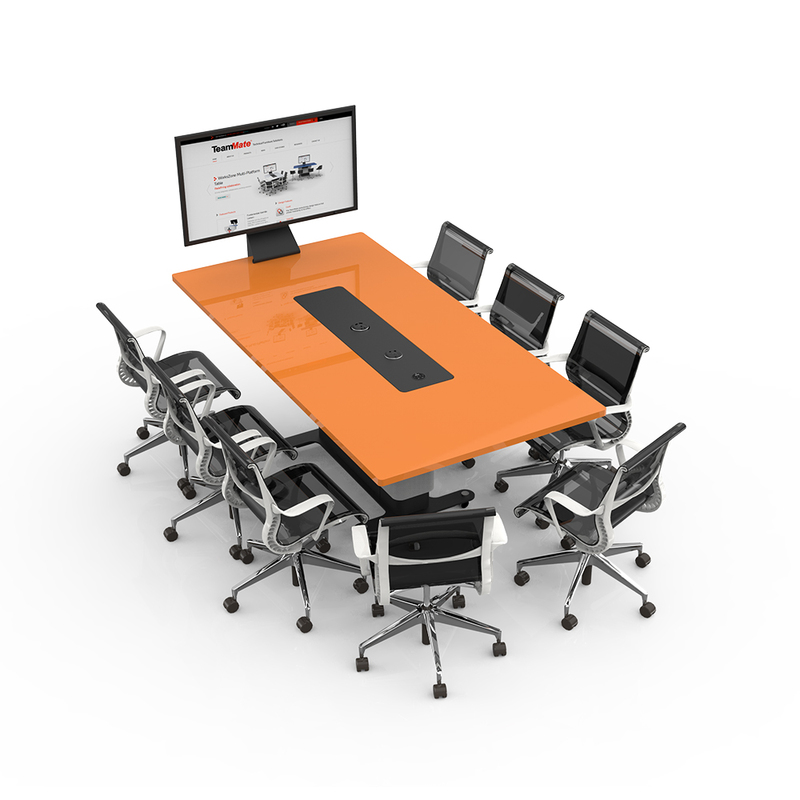 Explore our latest boardroom solutions by clicking on the targets below. 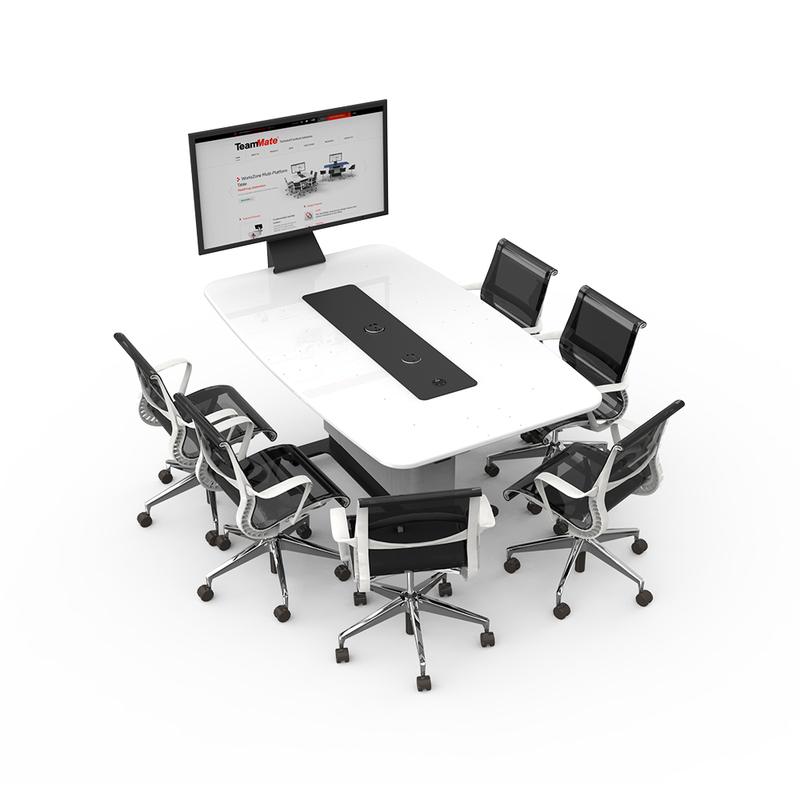 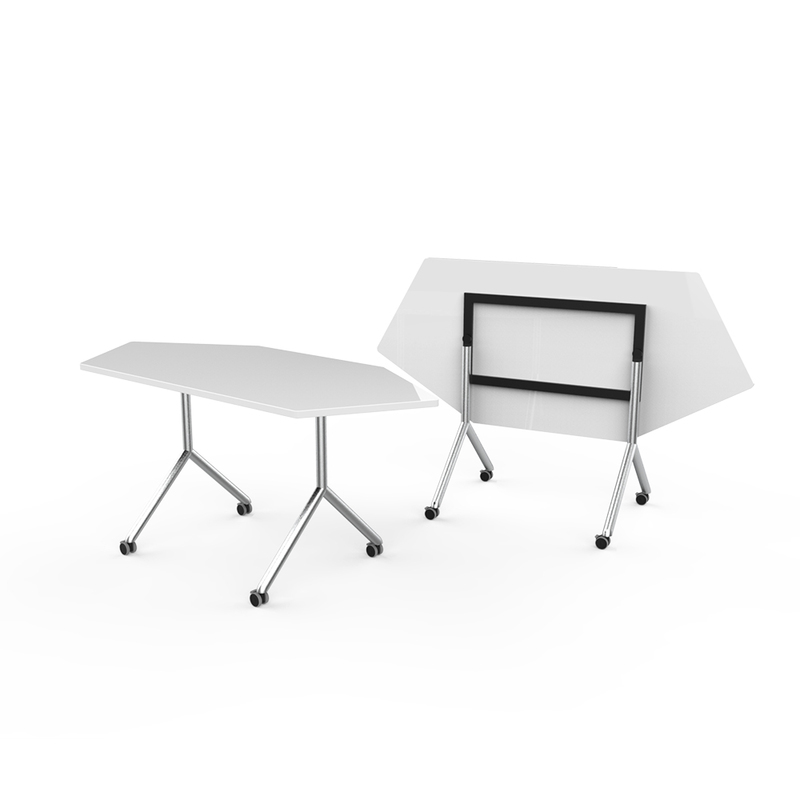 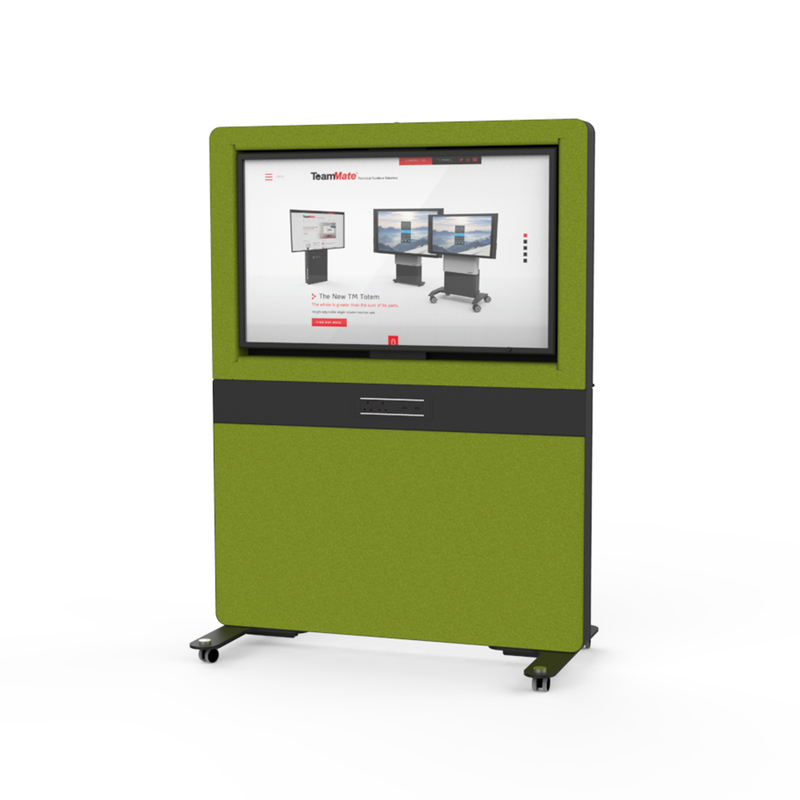 Kobi is a modular and scalable table system that can be adapted to suit different boardroom requirements. 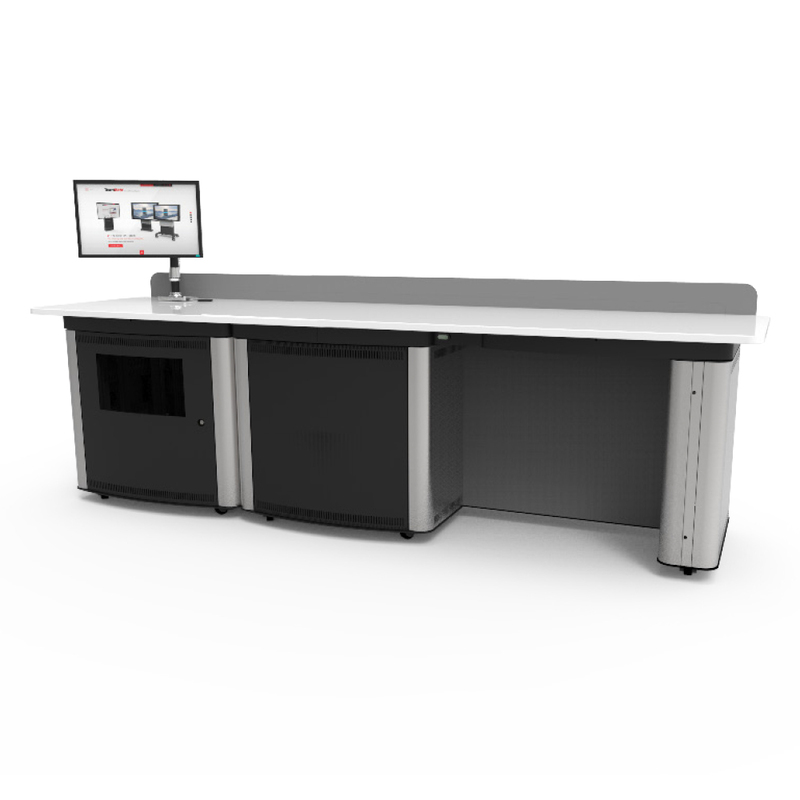 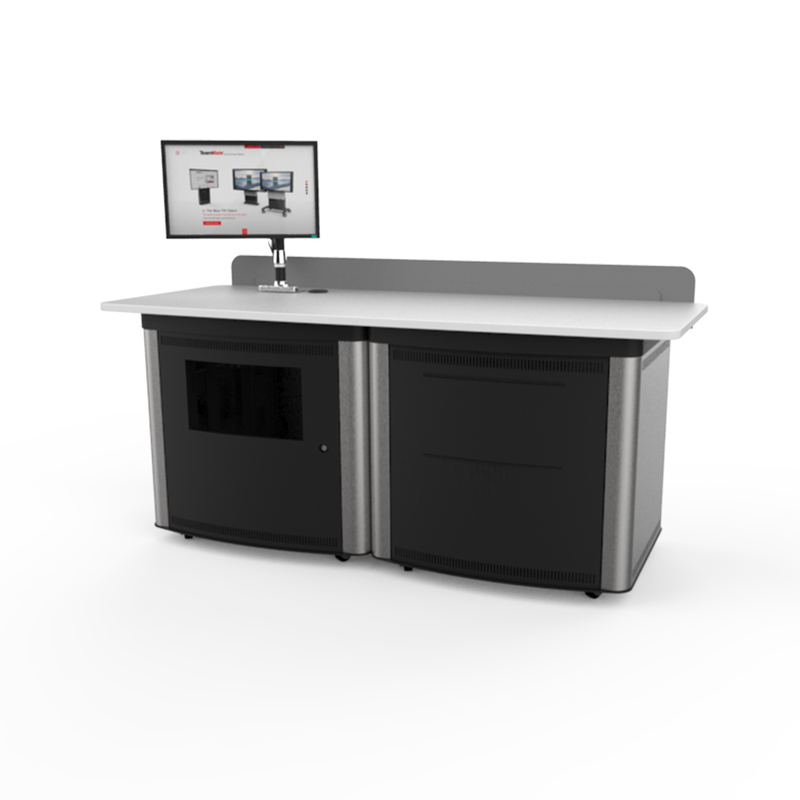 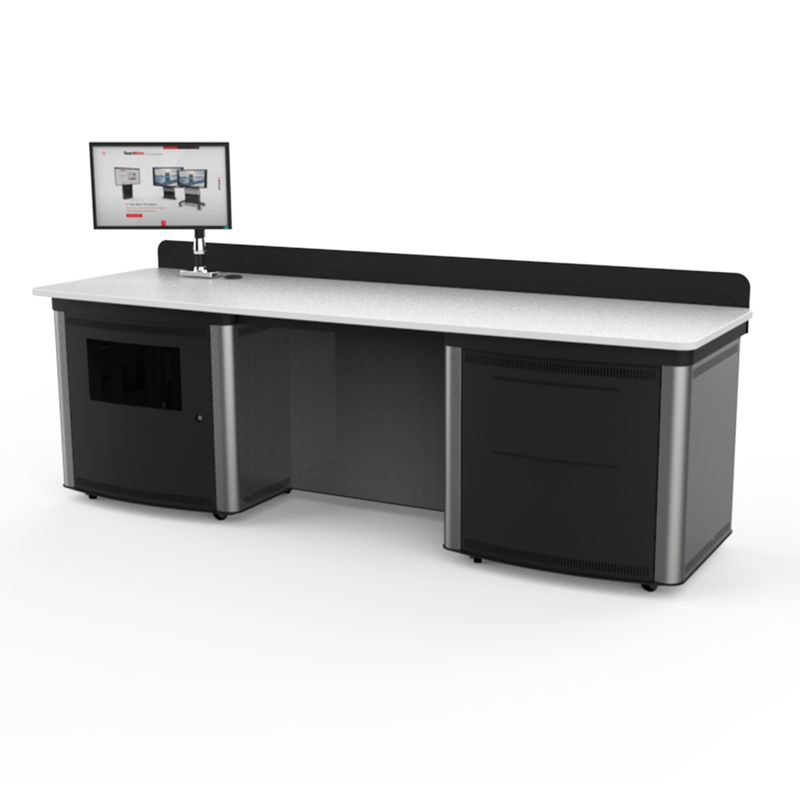 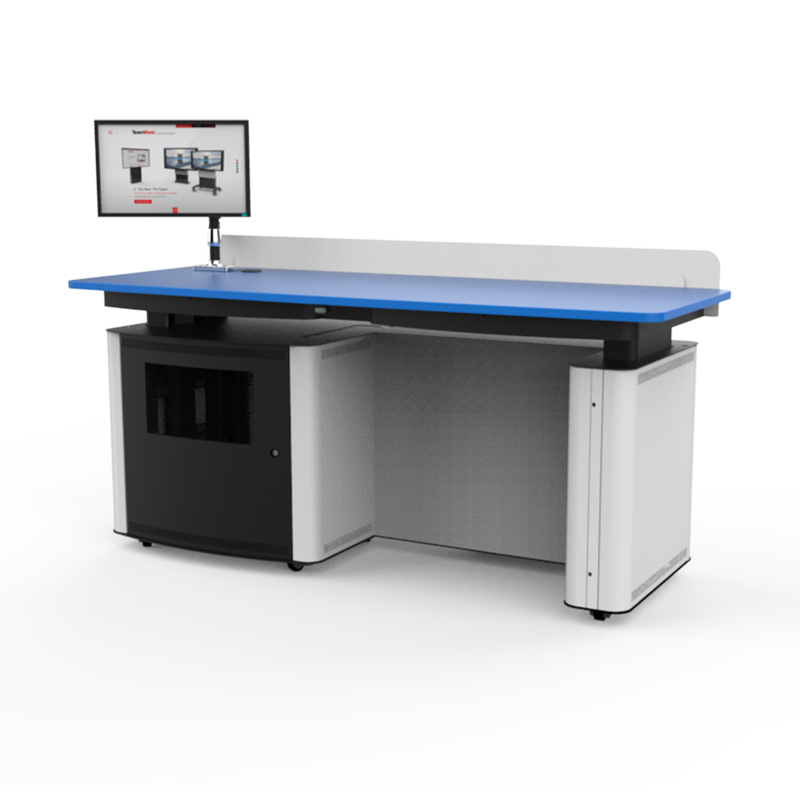 From configuring the central connectivity panels with additional power outlets and collaboration devises to customising the chassis and worktop finish. 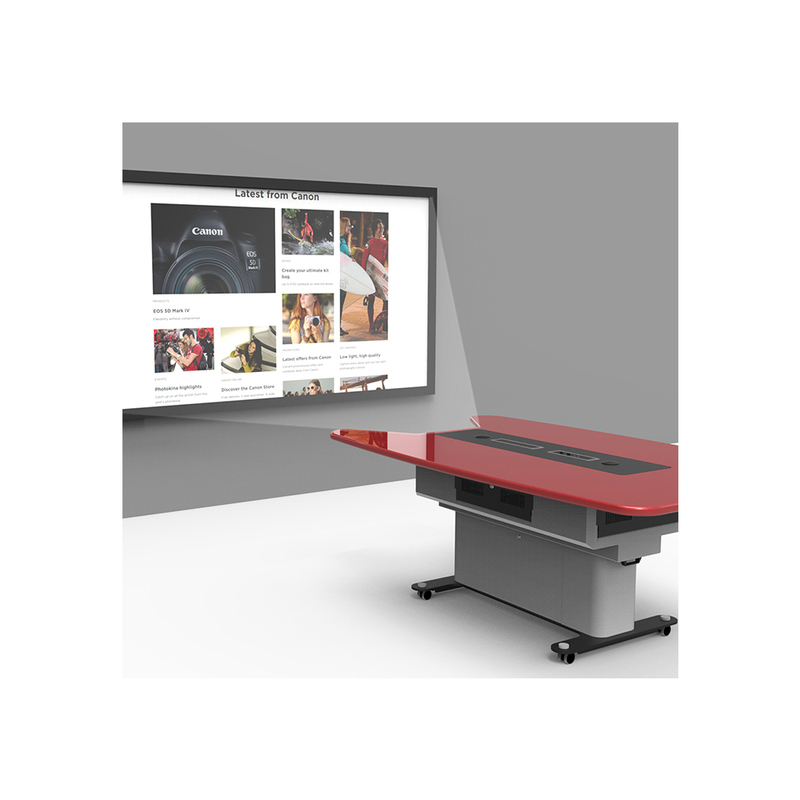 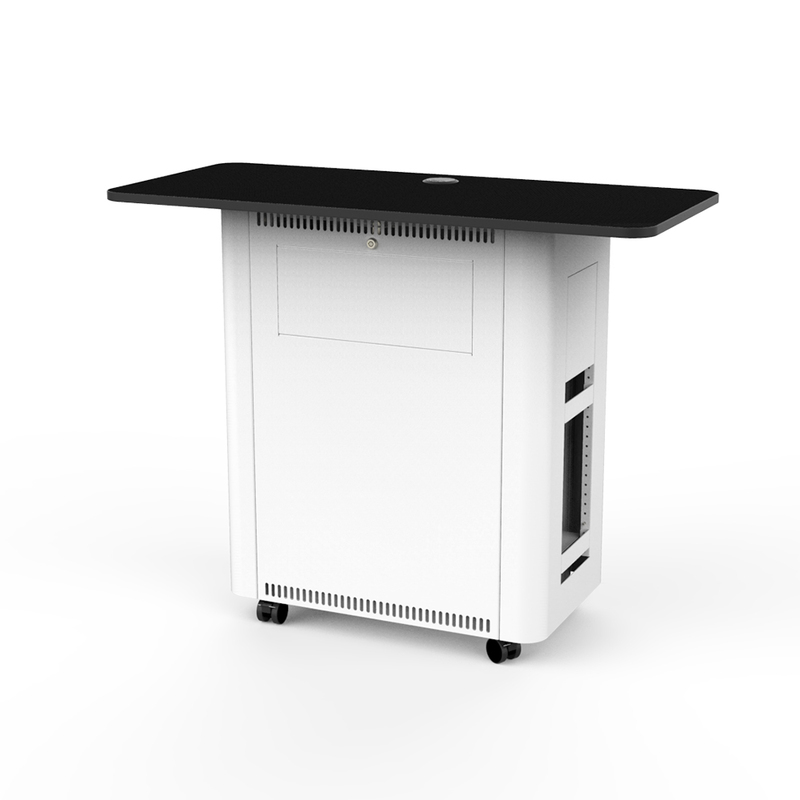 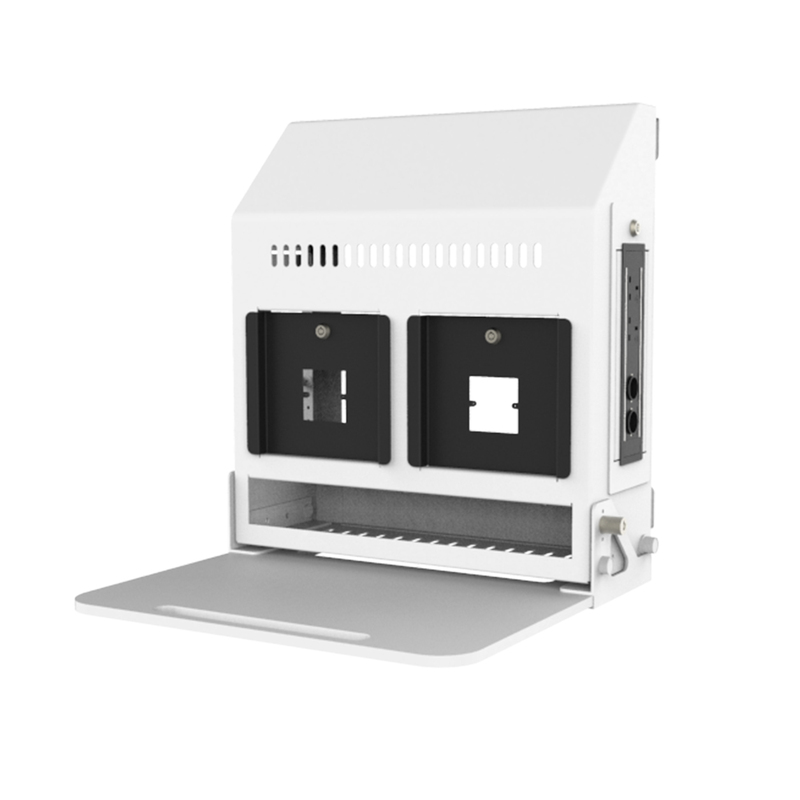 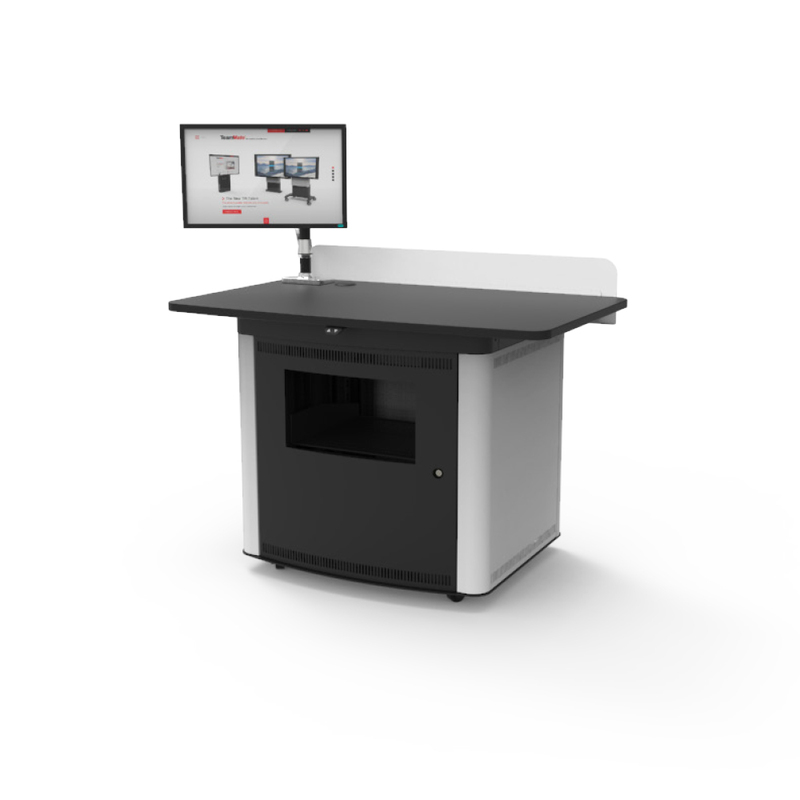 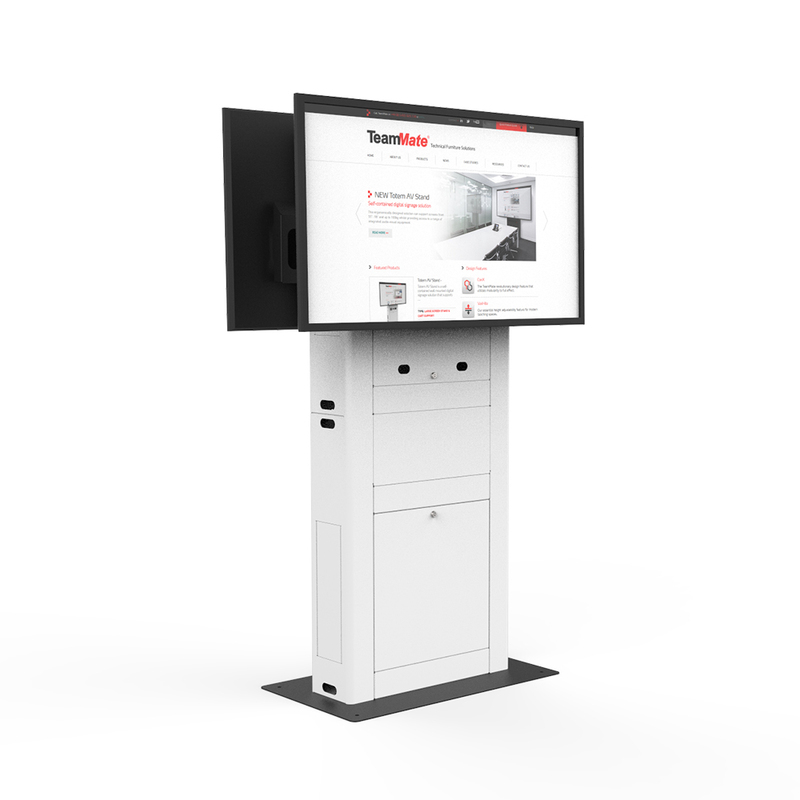 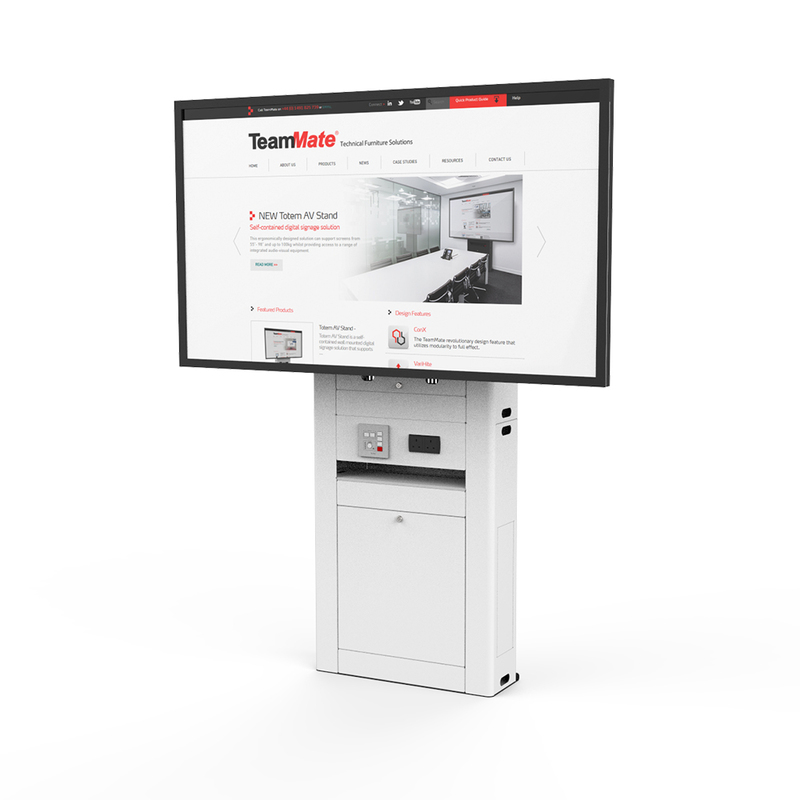 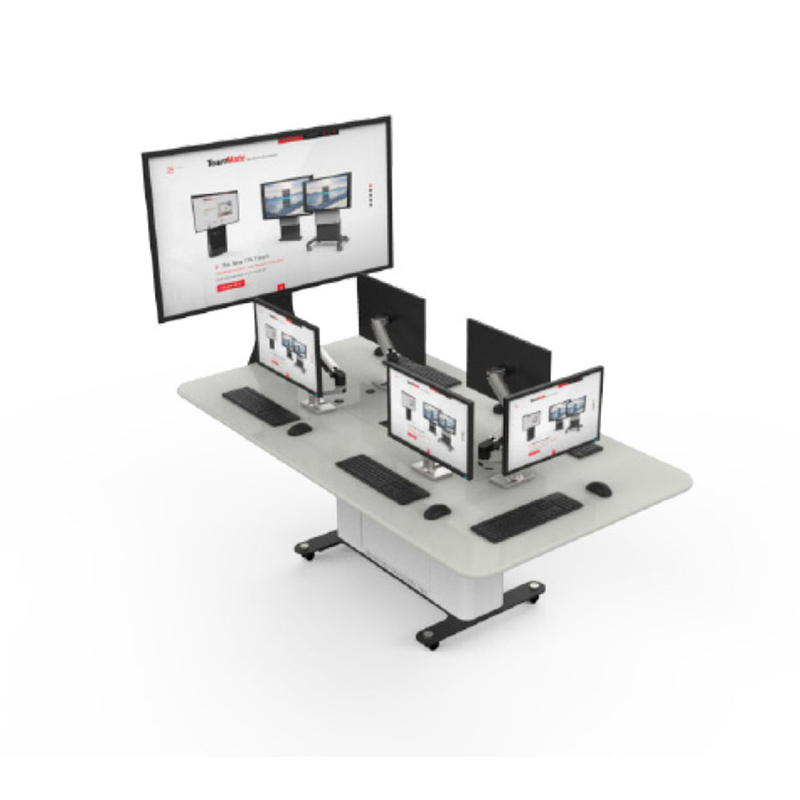 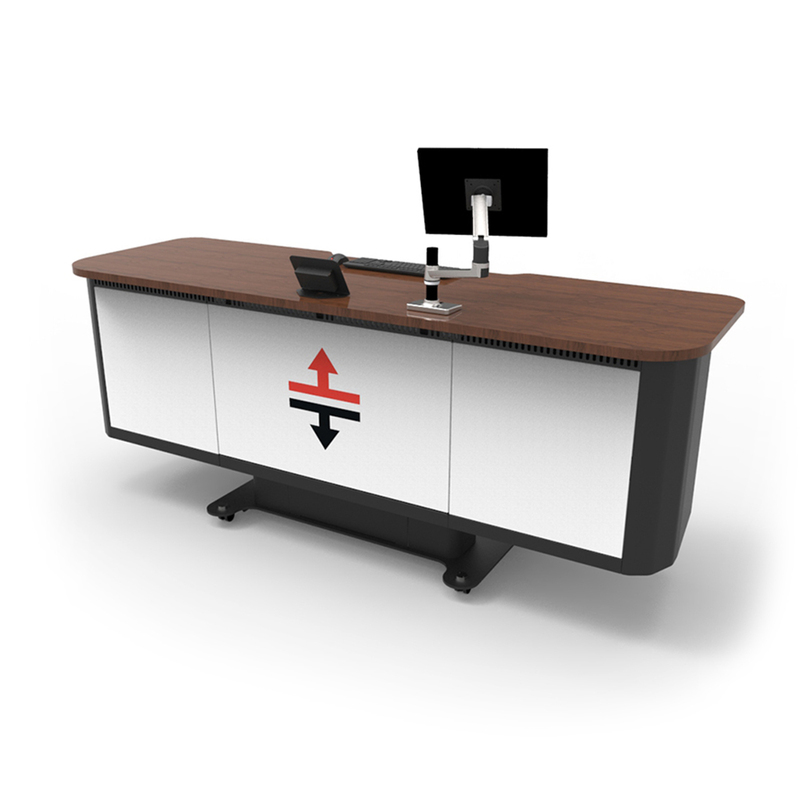 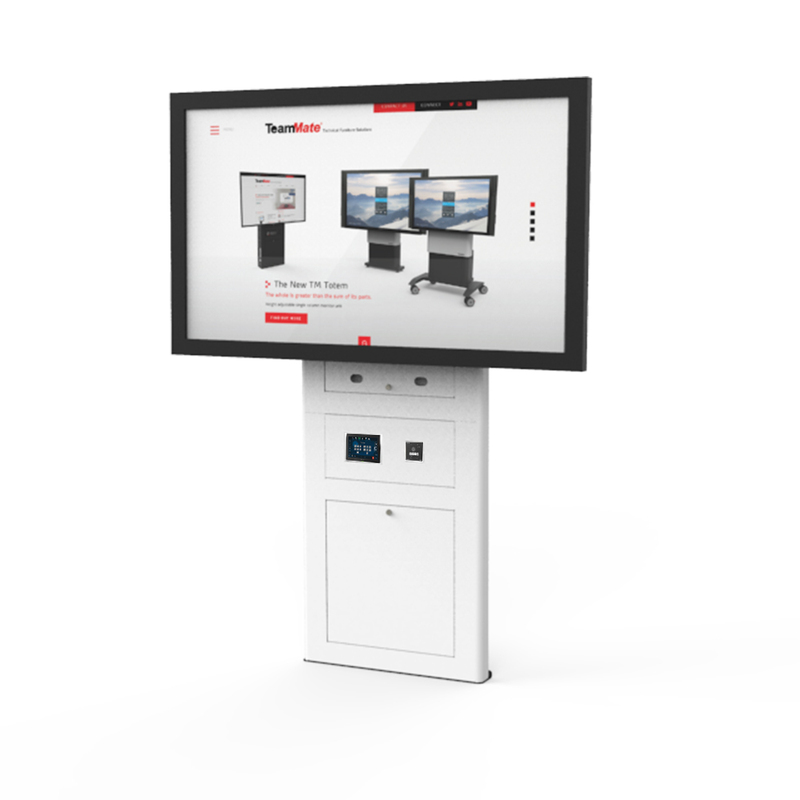 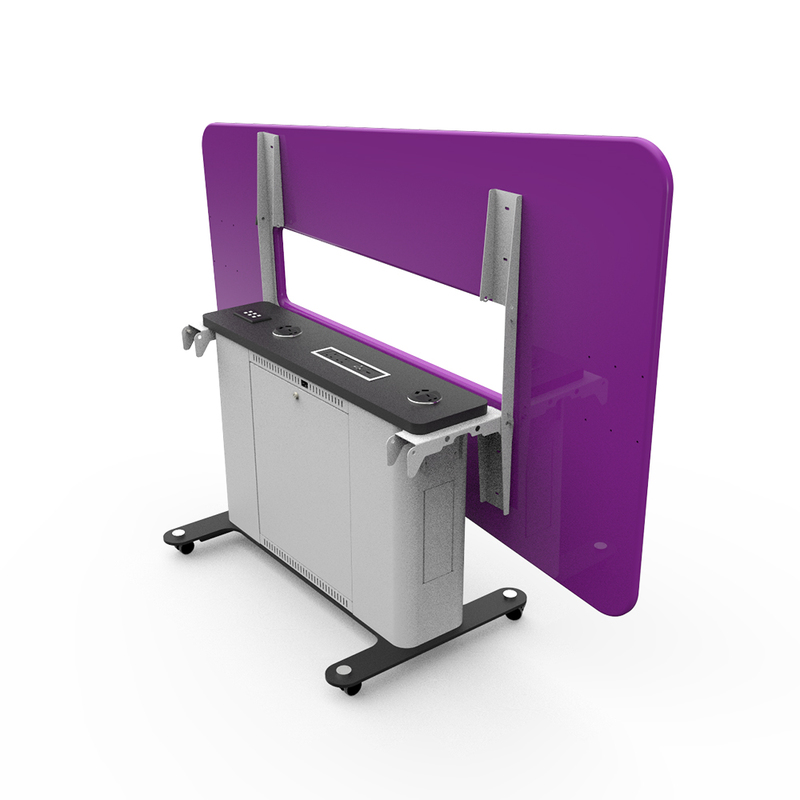 AV Nook is an under the table mobile solution with provision for AV & IT storage including small form factor PC's. 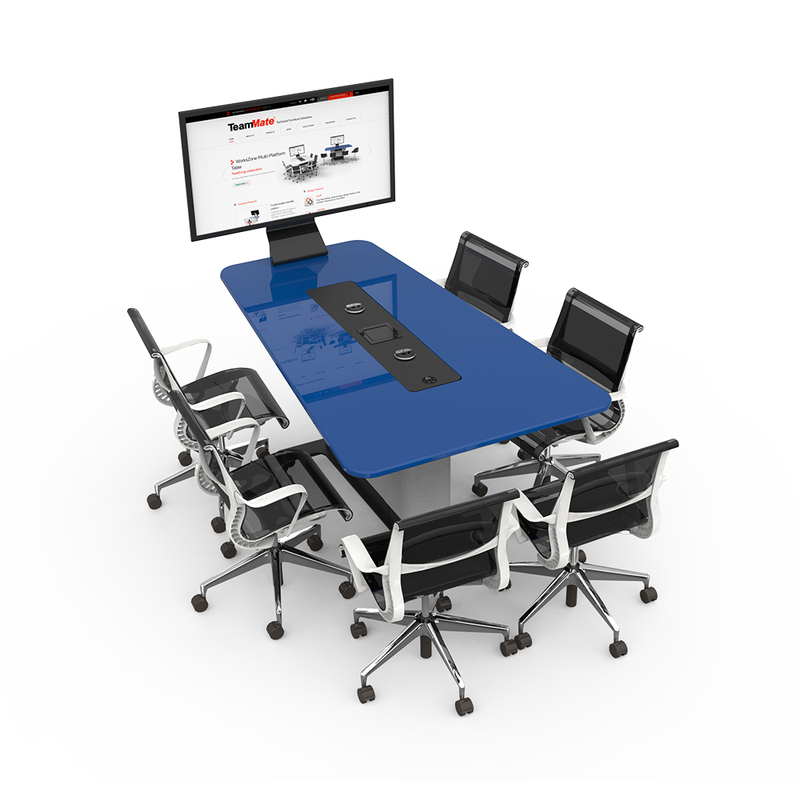 The AV nook has a brush cable strip which can allow for cabling up to a table overhead.